Derek has extensive experience in the Financial Planning Industry and has been providing holistic financial advice to a broad range of clients since 2003. Derek’s main areas of expertise are wealth accumulators, pre and post-retirement clients, and self-managed fund advice. Derek received high praise and recognition for being selected as one of the top 50 financial advisers in Australia by Australian Financial Review Smart Investor magazine in 2012 and again now in 2013, after taking part in the annual Master Class exam. This is great recognition of Derek’s technical knowledge and ability to apply it. 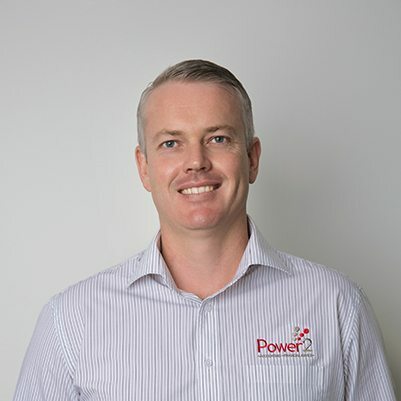 Derek has completed a Bachelor of Psychology from James Cook University, a Post Graduate Diploma in Personal Financial Planning from the University of Southern Queensland and is a Certified Financial Planner after completing studies at Deakin University. Derek is also an accredited Life Risk Specialist through the Financial Planning Association and is currently completing his Masters Degree in Financial planning. Derek is happily settled in mackay having moved here in 2003 from his home town in the Darling Downs. He spends his off work time enjoying life with his wife Sam and two children.